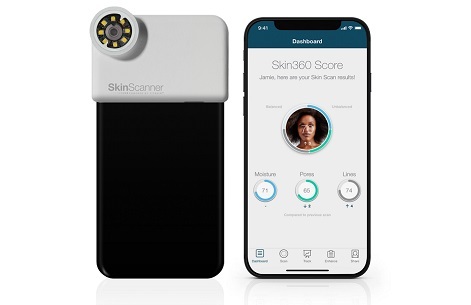 "Women who embraced our Neutrogena Skin 360™ personal skin analysis tool told us how excited they were to finally understand the unique aspects of their own skin—and they told us they want more," said Sebastien Guillon, Global President of Beauty, Johnson & Johnson Consumer Inc. "They wish they could find personalized skincare solutions that address their skin's unique needs, and we believe that sheet masks are the perfect opportunity to deliver on this unmet need." 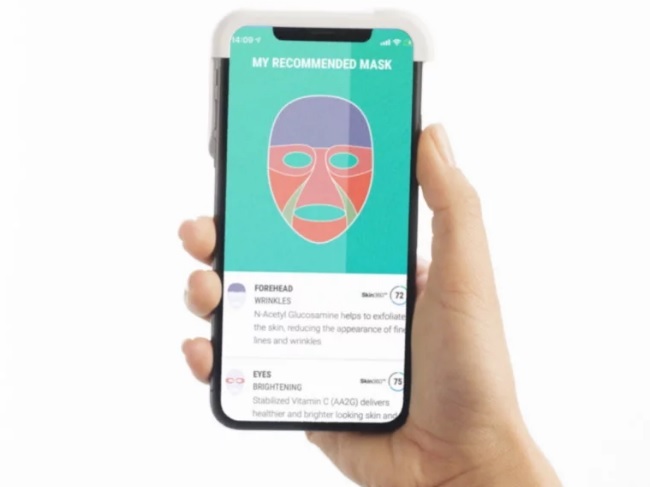 Next, personalized data from the Neutrogena Skin 360™ system creates the virtual equivalent of a knowledgeable dermatologist and analyzes the skin's needs, making a recommendation for what ingredients will be most beneficial and where. Finally, using a proprietary 3D printing process, high-efficacy ingredients are printed onto the custom-fit hydrogel mask on the exact zones of the mask where they will deliver the greatest benefit for that individual. "Neutrogena® is already globally recognized for delivering topical skincare solutions at the nexus of science and technology," said Dr. Michael Southall, Global R&D Lead at Johnson & Johnson Consumer Inc. "Neutrogena MaskiD™ marks one step towards a new model of product development where we find innovative uses for the latest technology, such as digital imaging, skin analysis, and 3D printing, to give consumers new ways to achieve their best skin ever." 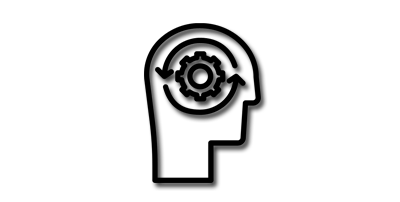 Neutrogena MaskiD™ will be sold exclusively on Neutrogena.com to consumers in the United States beginning in Q3 of this year. Anyone interested in joining the waiting list to be the first to try the brand's first-ever personalized skincare product can sign up now at Neutrogena.com/MaskiD. Purified hyaluronic acid helps improve skin's moisture barrier, resulting in smooth, hydrated skin. Vitamin B3 helps boost skin's ability to improve its appearance of discoloration, dull skin and helps to diffuse the look of dark spots. Feverfew delivers high antioxidant benefits to help reduce the appearance of facial redness. Stabilized Glucosamine helps exfoliate the skin, reducing the appearance of fine lines. Neutrogena MaskiD™ will be available exclusively on Neutrogena.com later this year, at a price consistent with the rest of the brand's skincare portfolio.